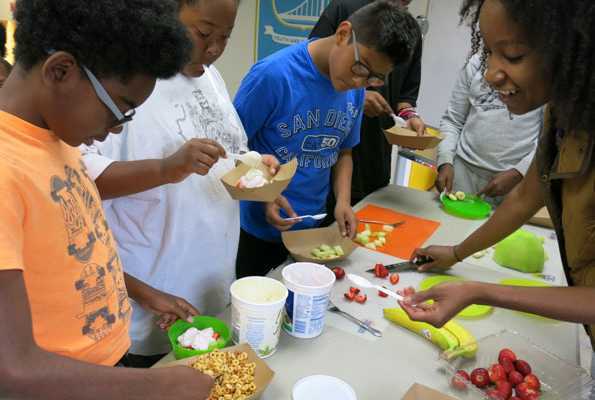 DCYF awards multi-year grant for cultivating healthy youth! 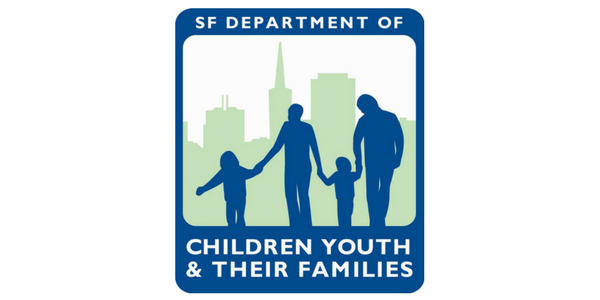 We are so grateful and excited to be awarded a 5-year grant from the San Francisco Department of Children, Youth, and Their Families! 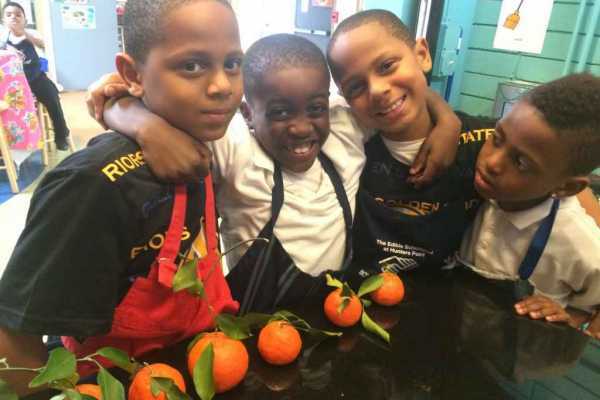 This substantial grant will support our Seed to Mouth Garden Education Program, which teaches environmental and nutritional education using gardens and kitchens as classrooms. 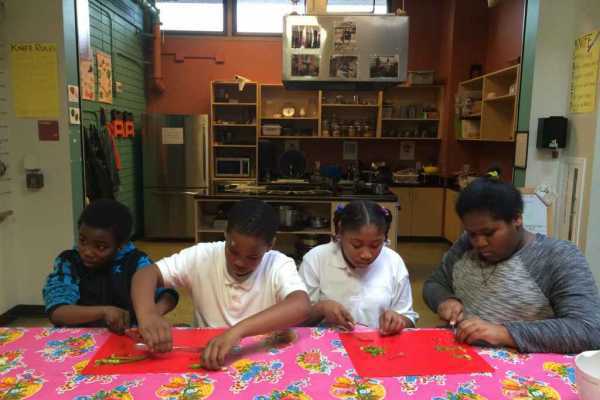 Through hands-on, project-based lessons in gardening and cooking, children in K-5th grade practice STEAM-related skills while increasing their physical, emotional, and social health. At Community Grows, we aim to support the youth in our community who have limited options for safe and educational in-school, after-school, and summer outdoor programs. 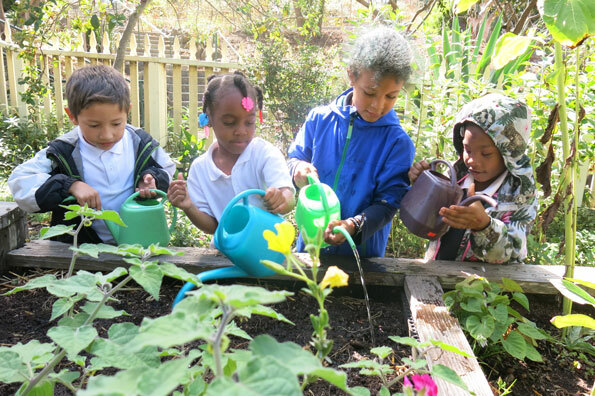 We are countering a lack of green spaces, parks, and gardens in San Francisco’s historically underserved neighborhoods — which can make it challenging for kids to engage with and learn about the natural world — by building learning gardens in school and community spaces. Our classes are rooted in the benefits of experiential learning. Students begin with Garden Classes focused on environmental education, with the garden filling the role of both a classroom and a teaching aid. Lesson plans are customized for each age group and encourage observation, investigation, research, testing and presenting. As each session goes on, instructors begin to incorporate the science of cooking and nutrition using produce that the youth have grown. Lessons cover the impact of food on our bodies and minds, and basic skills such as reading a recipe and using kitchen tools. Then students put their knowledge into practice in the garden or kitchen for more hands-on learning! We believe that when youth are healthy, safe and supported they become catalysts for positive, lasting change. Thank you, DCYF, for supporting this vital work!